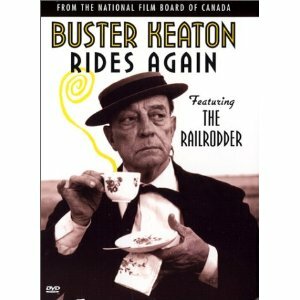 The Railrodder is a 1965 short comedy film released by the National Film Board of Canada, starring Buster Keaton in one of his final film roles. A 25 minute comedic travelogue of Canada, it was also his last silent film as it contains no dialogue and all sound effects are overdubbed. 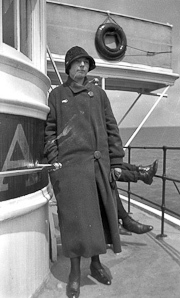 Concurrent with the production of this film, the National Film Board produced a documentary entitled Buster Keaton Rides Again which combines behind-the-scenes footage of the making of The Railrodder, including sequences showing Keaton and the director discussing (and occasionally arguing over) gags in the film, with retrospective footage of Keaton’s Hollywood career. Running time of 55 minutes.